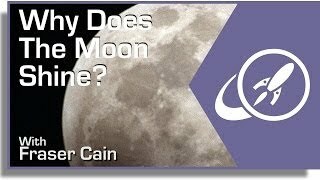 Sometimes when you look at a crescent Moon you can just about see the dark part of the Moon - even though that part is not lit up by the Sun at all. 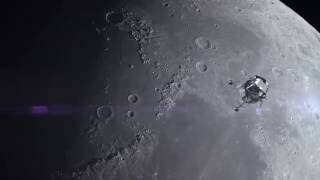 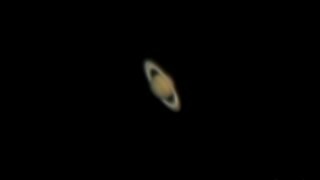 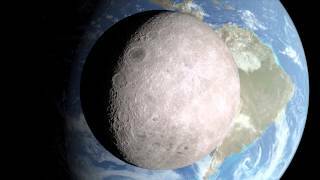 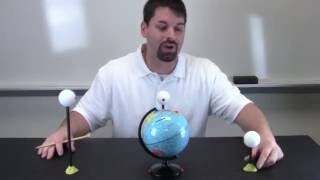 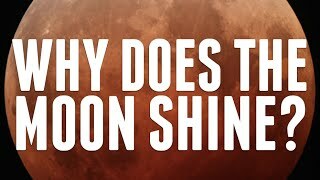 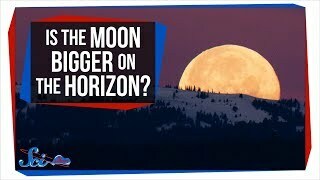 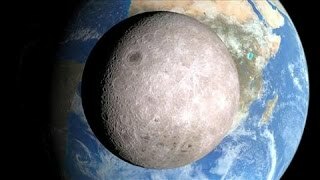 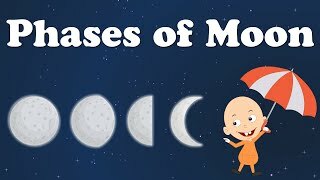 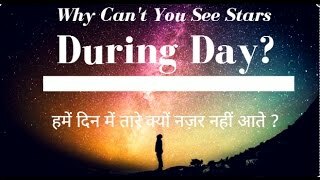 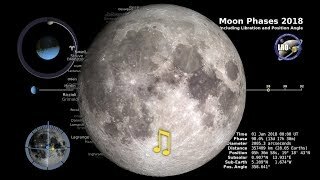 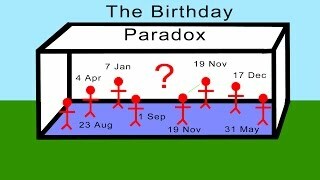 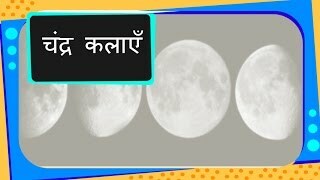 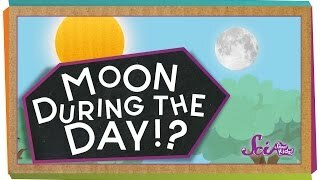 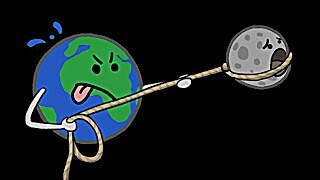 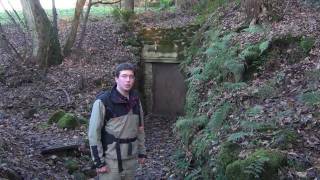 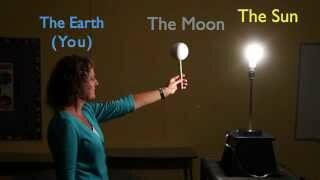 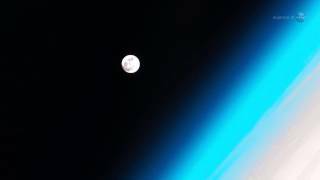 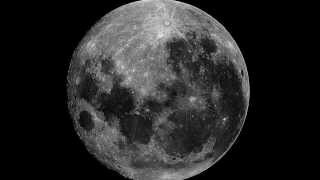 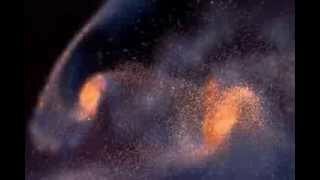 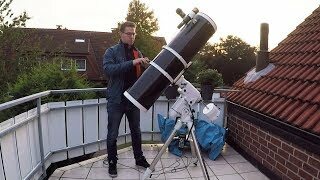 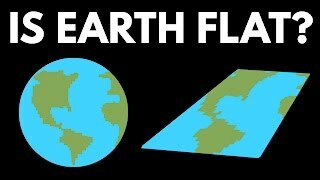 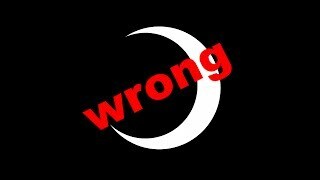 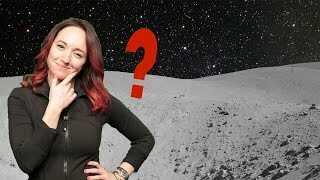 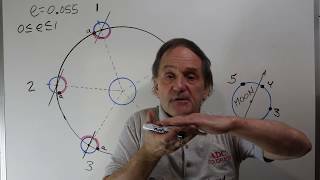 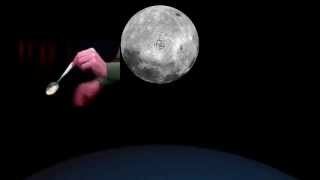 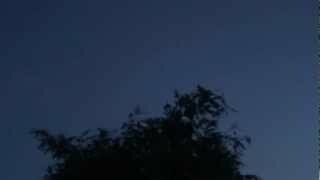 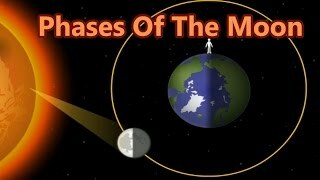 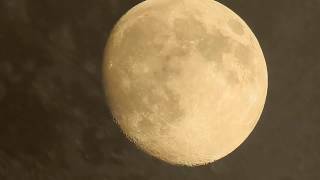 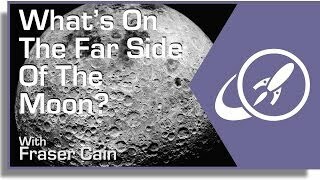 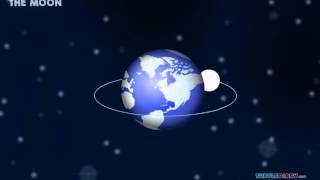 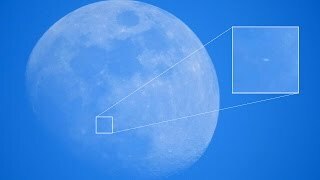 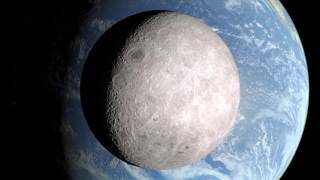 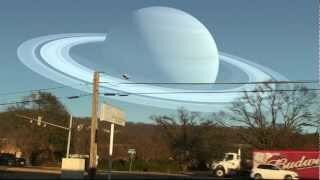 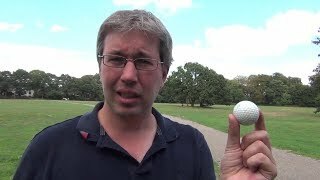 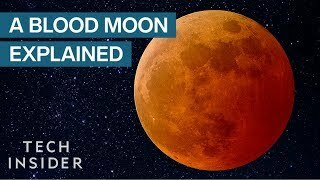 This video explains why this is possible - there must be another source of light shining onto the dark bit of the Moon. 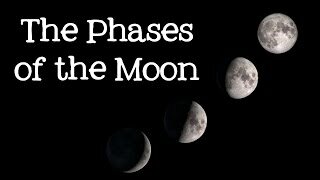 This effect is normally only visible during the crescent phases - as at larger phases the brightness of the lit part of the Moon overwhelms the dark part - plus the brightness of the secondary light source (the Earth) reduces as it will have the opposite phase from the Moon's perspective - i.e. 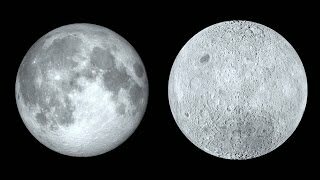 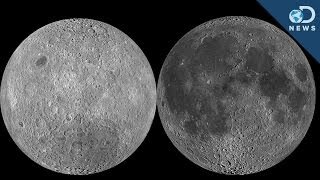 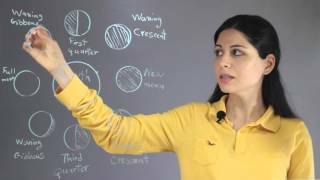 when we see the Moon as a crescent - then the Earth is a gibbous phase as viewed from the Moon - and vice versa. 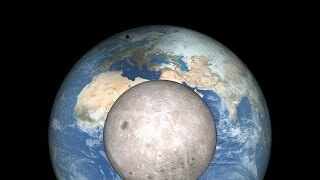 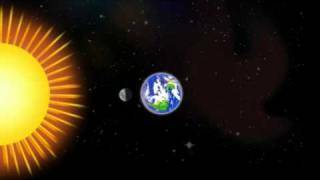 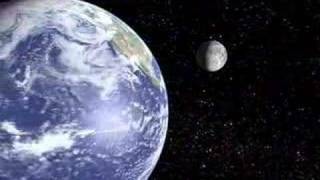 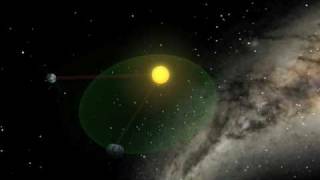 As seen from the Moon - a full Earth appears about 10,000 times fainter than the Sun. 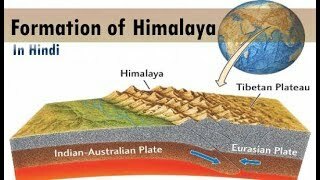 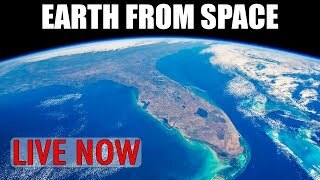 One image is courtesy NASA.